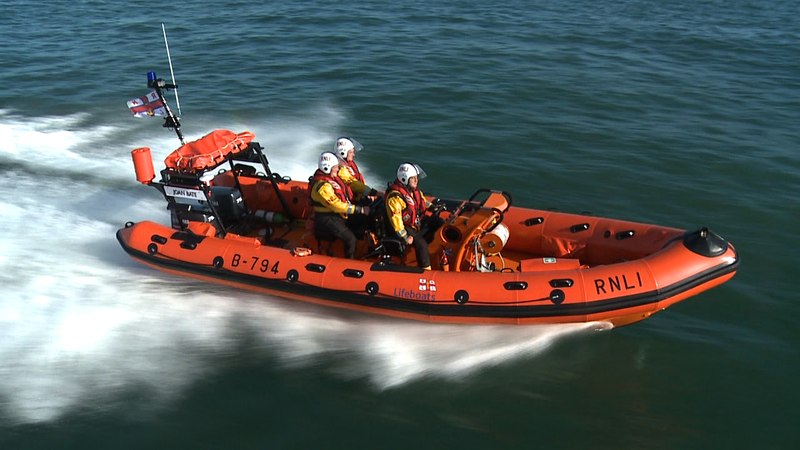 The B class Atlantic 75 class lifeboat is the fastest in the RNLI’s fleet, with a top speed of 32 knots. It’s designed as a very capable fast response craft able to operate in more challenging sea conditions and has a greater night capability than the smaller D class. Previously Joan Bate was on service at Salcombe RNLI until January 2018, where she launched 282 times and saved 11 lives during her 14 year service.